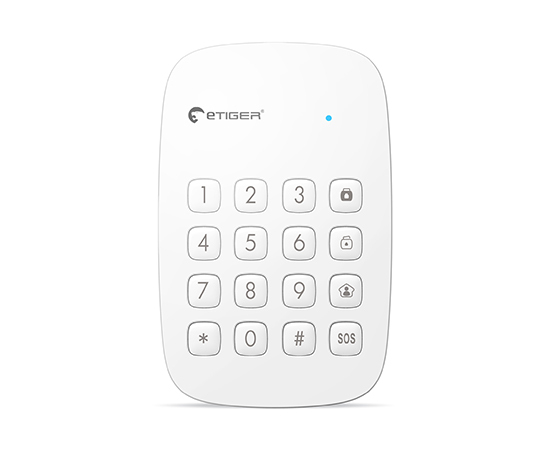 Tags: alarm system, etiger, etiger s4, กันขโมยบ้าน, สัญญาณกันขโมย. แจ้งเตือนอัตโนมัติ ด้วยการ โทร หรือ SMS. สามารถเชื่อมต่อ สายโทรศัพท์บ้าน หรือ ใส่ซิมการ์ด เพื่อให้ระบบ eTIGER S4 นี้สามารถแจ้งเตือนเมื่อมีการบุกรุก ได้ตลอด 24ชม. หากคุณต้องการ อุปกรณ์เสริมเพิ่ม เช่น, sirens, remote controls ? ไม่มีปัญหา, eTIGER S4 control panel รองรับมากถึง 50 เซ็นเซอร์ แบบไร้สาย . เซ็นเซอร์ ทั้งหมดที่มีการ เชื่อมต่อผ่าน คลื่นความถี่วิทยุ ที่เชื่อถือได้. 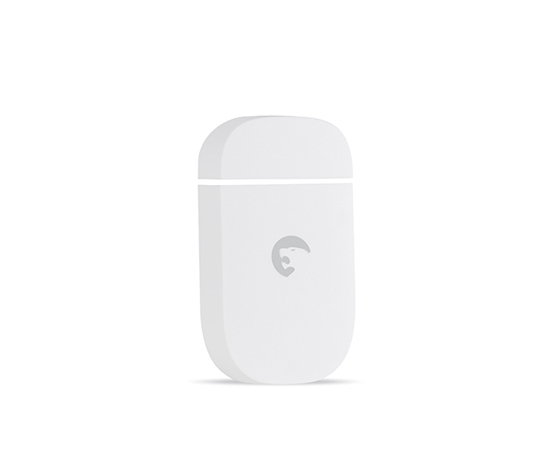 Leave your home with peace of mind: our motion sensor will detect any intrusion in your home. Thanks to the wireless connection of the ES-D1A, nothing is easier than expanding your security system. The ES-D1A is compatible with every Secual system. The ES-D2A is compatible with every Secual system. 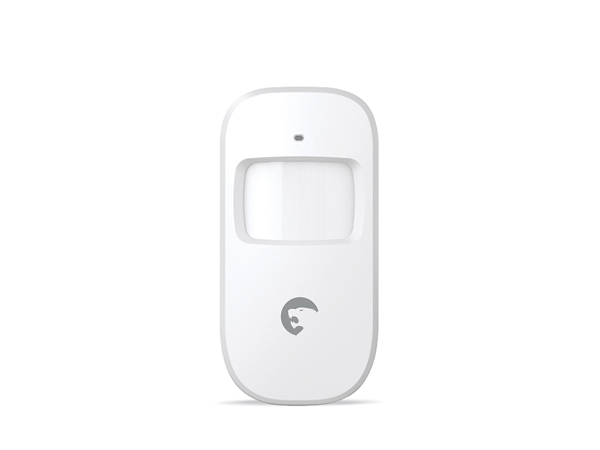 Protect your home from intrusions with the ES-D3B: a wireless door/window contact compatible with every Secual alarm system. Thanks to its wireless connection to your system, the ES-D3B is very easy to install. 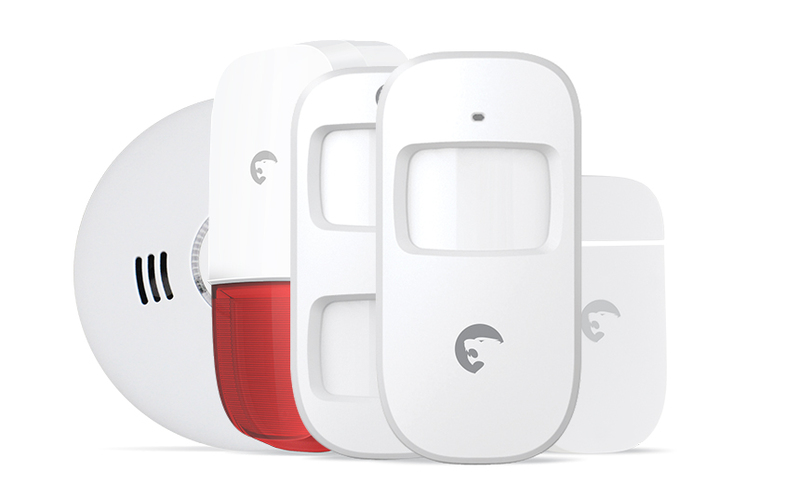 Protect your home from intrusions with the ES-D3C: a wireless door/window contact compatible with every Secual alarm system. The ES-D3C is an updated version of the ES-D3B, powered with AAA battery. 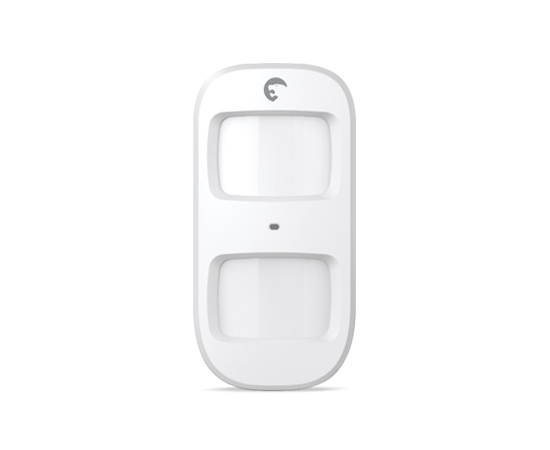 Protect your home from intrusions with the ES-D4A: a wireless door/window contact compatible with every Secual alarm system. 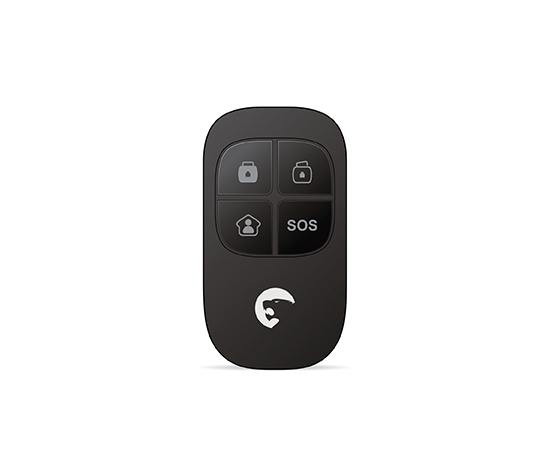 Thanks to its wireless connection to your system, the ES-D4A is very easy to install. 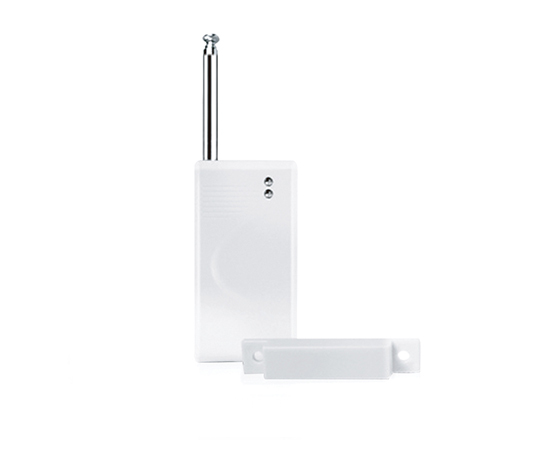 The ES-D4A is equipped with an external antenna and can be installed up to 300 m from your alarm system’s control panel. Protect your family and your home. 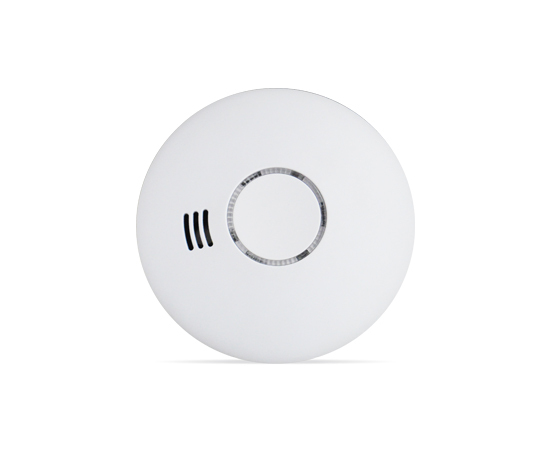 Connect the ES-D5B to your alarm system and receive an SMS alert when smoke is detected. You can save precious minutes in case of fire. The ES-D5B can also be used as a standalone system. 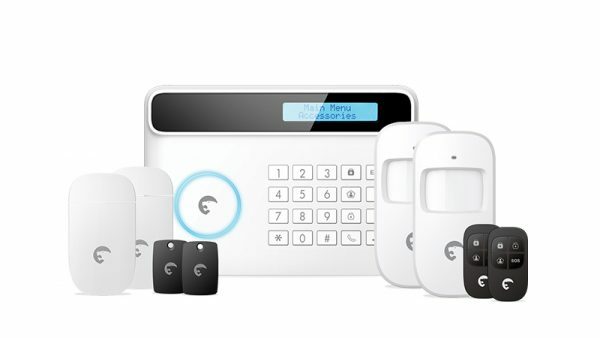 The ES-D5B is EN-14604 certified and compatible with every Secual alarm system. Arm or disarm your system from distance, or trigger an alarm immediately with this remote control. The ES-RC1 boasts a compact size so to fit in any of your pockets. Thanks to its radio-frequency connection, the ES-RC1 enables you to arm or disarm your system even from outside your house. Disarming your alarm system has never been that easy: swipe your RFID Tag in front of your alarm system’s control panel and your system is immediately disarmed. 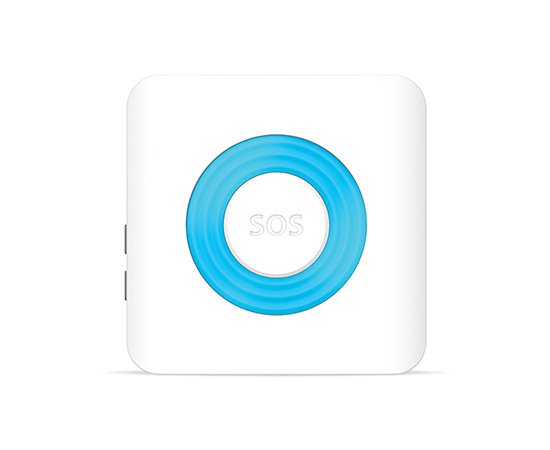 The system sends you an SMS every time the RFID tags are badged to your system. 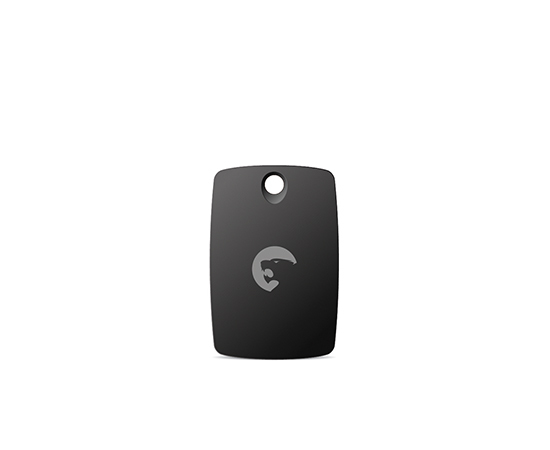 Each RFID tag can be renamed so that you can be sure your kids have arrived home safely after school. For a more efficient system in case of intrusion, this 85dB siren comes with a strobe light. The message will be loud and clear for potential intruders. 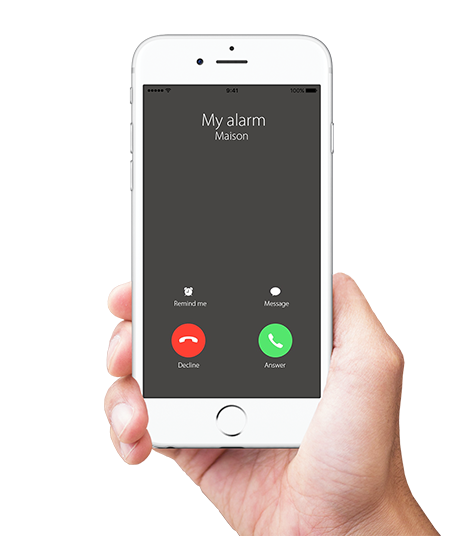 The siren can also be used as a standalone alarm system compatible with our accessories: perfect for the garage or the cabin at the back of your garden. 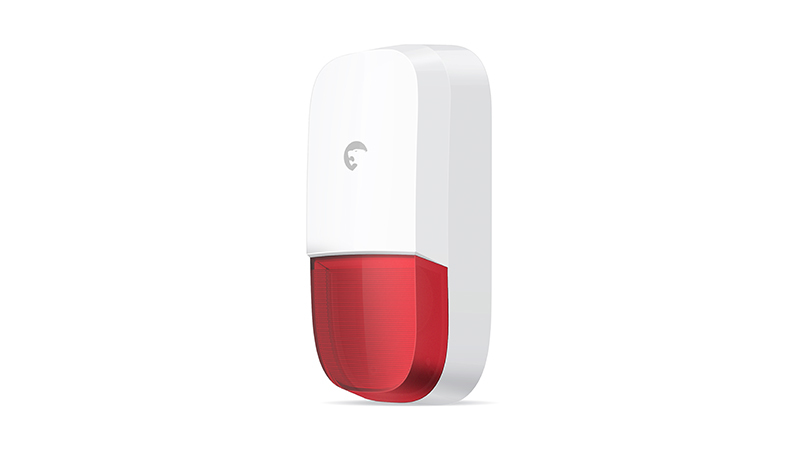 The ES-S8A is an outdoor siren powered by a free and unlimited energy: the sun. 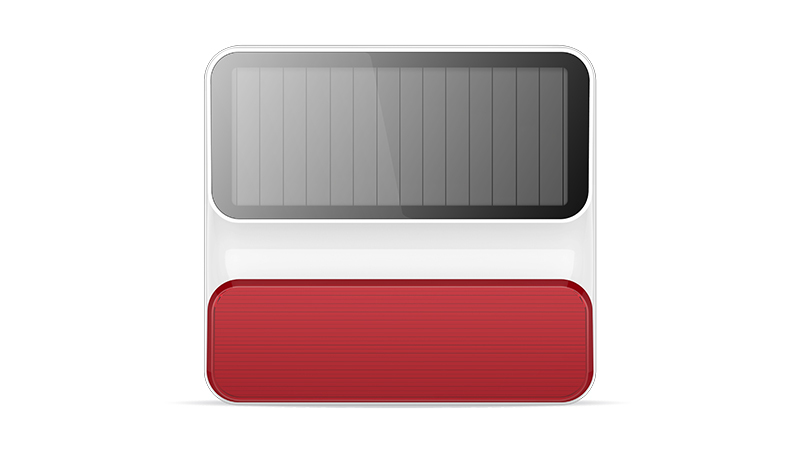 Thanks to its solar panels, the ES-S8A does not need to be plugged: it is entirely powered by solar energy and its chargeable batteries.